Bree is using Smore newsletters to spread the word online. You don't want people to take your work. RIght? 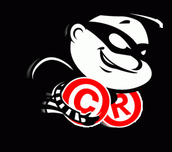 Copyright what you make. Make sure nobody steals it from you. 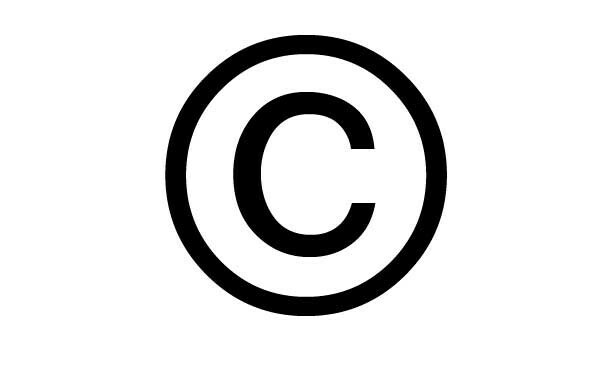 Copyright is the right to take what you created and claim it as yours and only yours. No one is allowed to steal your work without your permission. Don't let anyone take your work! Click her for an awesome website!